This week is full of screenings that are part of the San Francisco International Film Festival, and it's full of shows that are part of our unofficial Fauxchella week — the week between the Coachella weekends when many of the artists hop up to the Bay Area to do concerts. Below are our picks for where to spend some free time this week. Performing this week between her Coachella sets is Charlotte Gainsbourg, an accomplished musician in her own right and the daughter of the great French icon, Serge Gainsbourg. Tickets are still available for her show tonight at the Regency Ballroom, and she's expected to be doing an expanded version of the set she did last night in Indio, including music from her 2017 album Rest and her catchy recent single "Bombs Away." What's sure to be a lively discussion of the state of San Francisco during our current tech boom will be going down at politically minded cafe Manny's in the Mission. The featured speakers will be journalist Kim-Mai Cutler — who wrote the now infamous TechCrunch piece from 2014 about why SF has failed to build enough housing for decades — and Silicon City author Cary McLelland. Another Fauxchella show that's sure to be fun: UK electro-dance group Gorgon City performing at the Regency Ballroom. GA tickets are $35, and the duo of Kye "Foamo" Gibbon and Matt "RackNRuin" Robson-Scott are sure to put on a good, dancey show for their many Bay Area fans, including hits like "Ready for Your Love," "Real Life," and "All Four Walls." 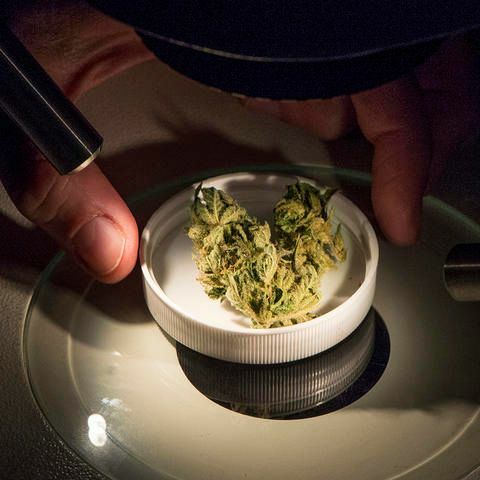 The adults-only After Dark program at the Exploratorium is devoting this week's pre-4/20 Thursday evening to all things cannabis. Given how stoner-friendly the Exploratorium and its many "Whoa dude"-provoking exhibits have always been, this should be a particularly fun event for the cannabis-inclined would rather take in the museum without screaming children around. There will also be special discussions of the evolution of cannabis legalization, as well as live plant displays and demonstrations. Not to be confused with SF Beer Week, this "oldest" beer festival in town features beer samples poured by over 100 brewers as well as samples of food from local restaurants, as well as live music. This alternative to the regular 4/20 activities in the Haight will be a welcome relief for the more beer-inclined, but like all beer fests it comes at a price, with tickets starting at $75. 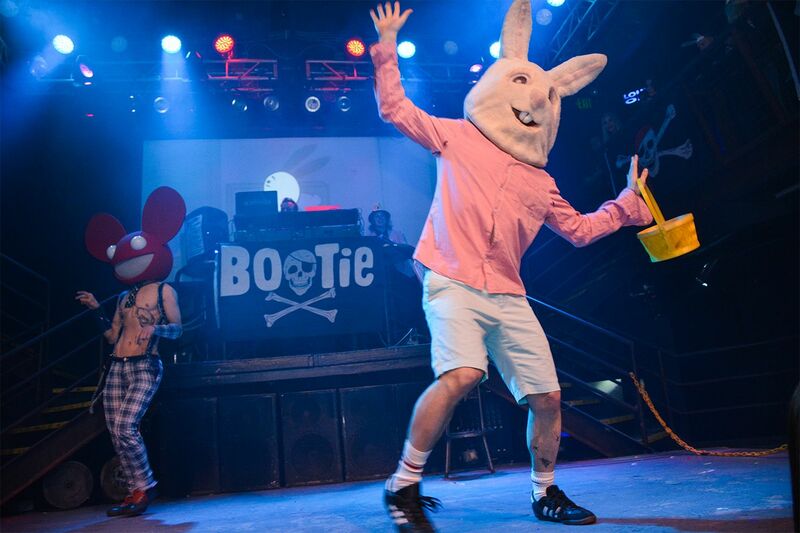 SF's homegrown mashup party will feature an 4/20 vs. Easter-themed show this week, as well as actual Easter eggs hidden all over the club containing pot-themed prizes (and drink tickets). The music, too, will mashup the two holidays into one. The beloved Sisters of Perpetual Indulgence are celebrating their 40th Easter in San Francisco this year, and with that they're returning to Dolores Park for their annual Hunky Jesus and Easter Bonnet competitions — after departing for Golden Gate Park a few years back during those Dolores Park renovation years. This annual, free event draws huge crowds, which only grow the better the weather is. The Easter Bonnet contest goes from 2 to 3 p.m., and the Hunky Jesus and Foxy Mary contestants will start parading across the stage after that. Dolores Park, noon to 4 p.m.
Another beloved dive bar bites the dust, a 19-year-old woman was struck by a big rig truck near Balboa Park BART, and the suspect in that attempted kidnapping of a toddler in the Castro is an Australian man. Everything old is new again with rideshare company Lyft at San Diego Airport. The company is using San Diego for a pilot program in which Lyft users will be asked to go to a specially designated taxi line to meet up with a driver.